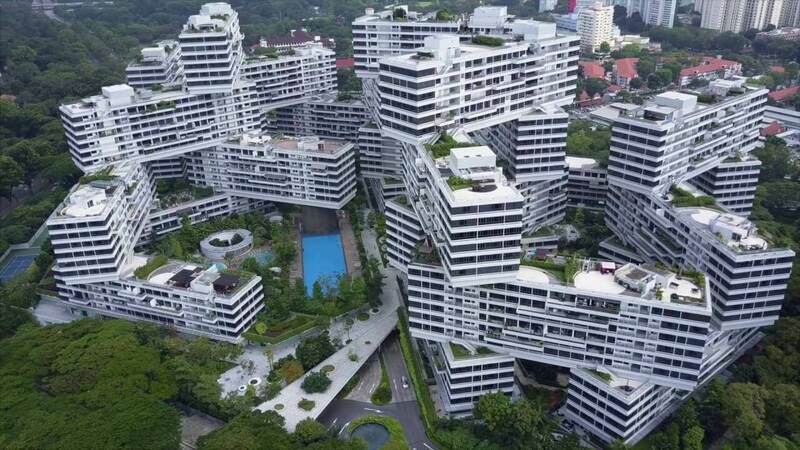 In the gallery below, we have a collection of photos showing the unique architecture of city-state and island country in Southeast Asia. 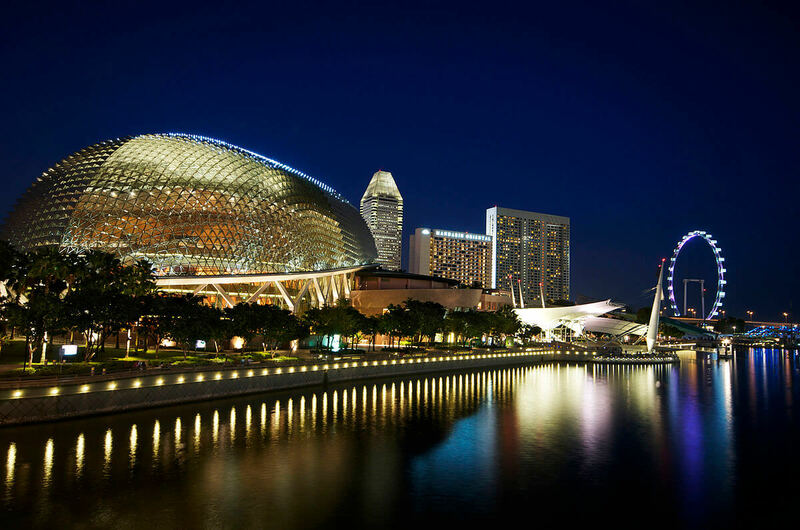 Singapore displays a range of influences and styles from different places and periods. 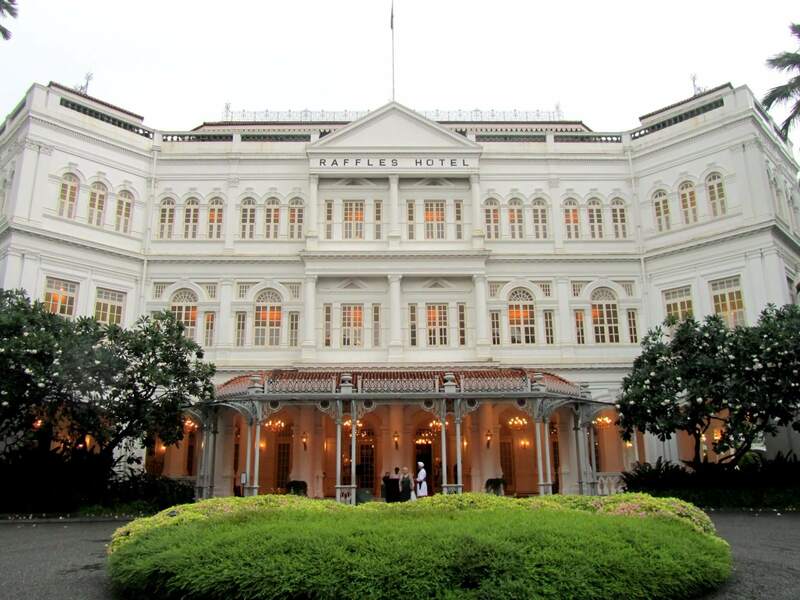 These range from the eclectic styles and hybrid forms of the colonial period to the tendency of more contemporary architecture to incorporate trends from around the world. 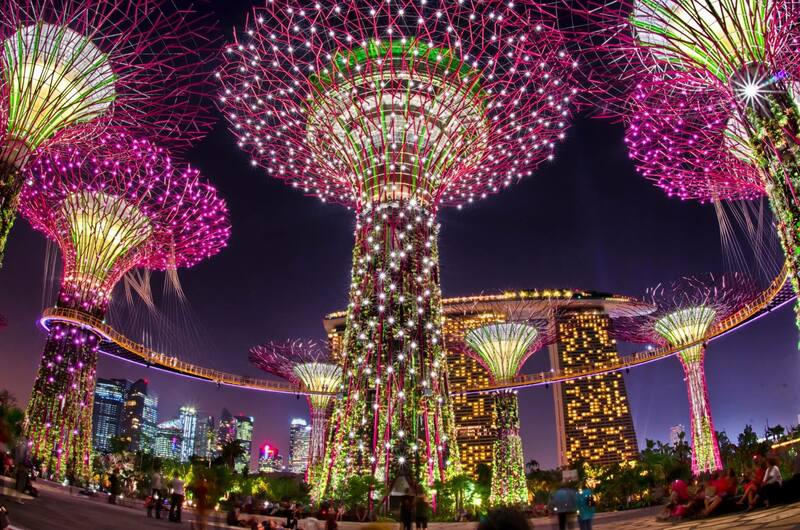 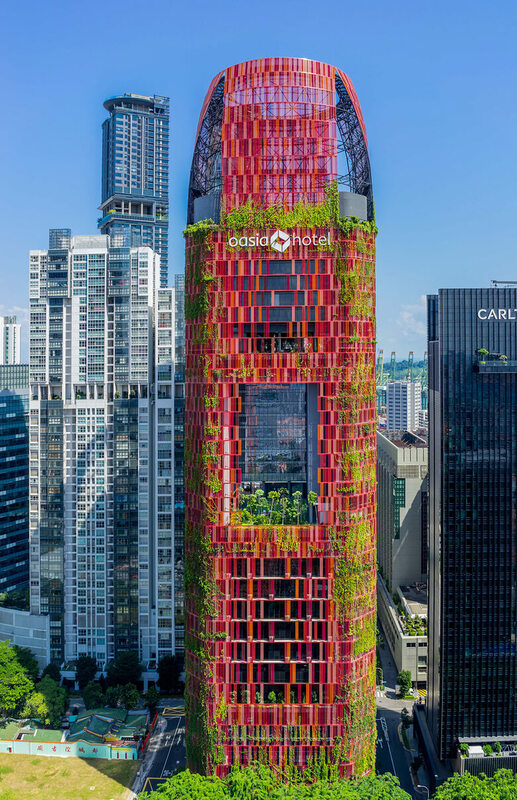 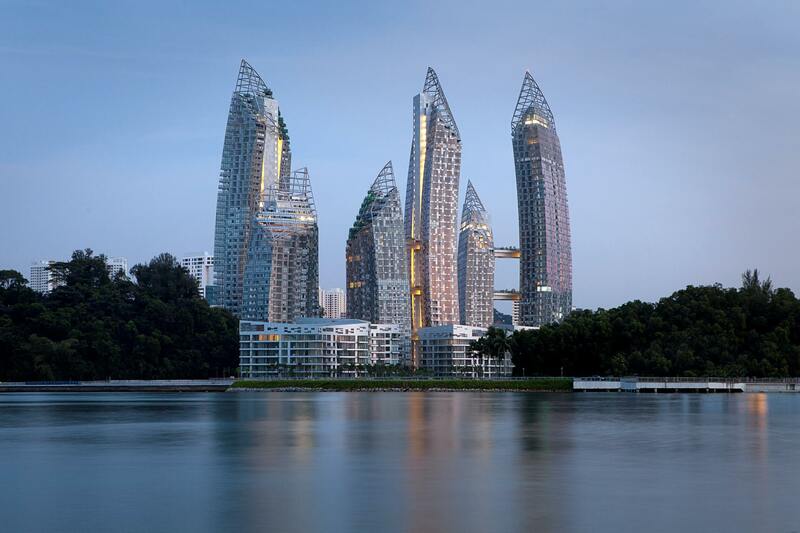 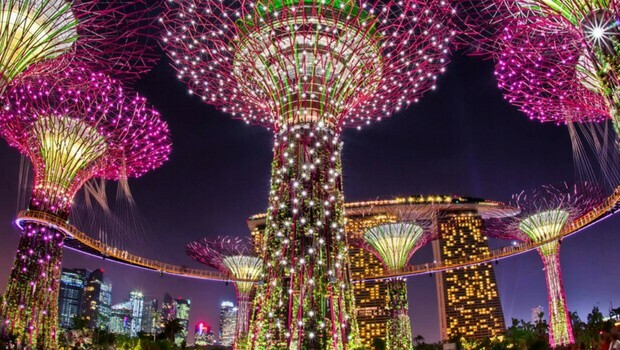 Modern architecture of Singapore has a strong focus on sustainability, with many examples of vegetative landscapes being introduced into high-rise buildings. 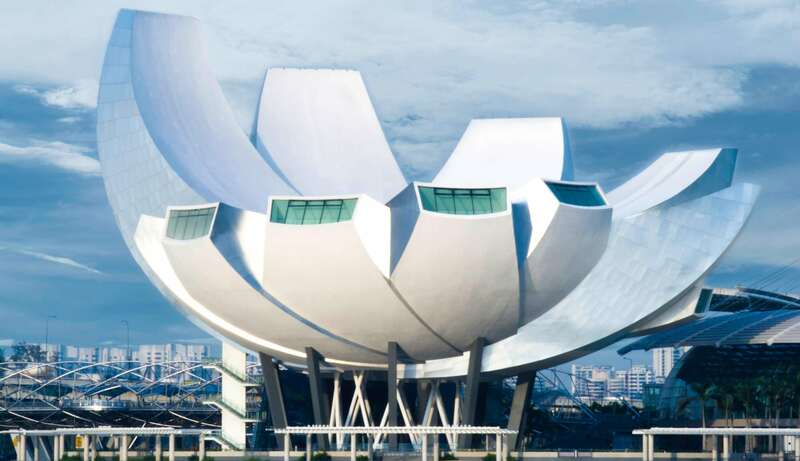 Singapore has a specific climate, with high humidity, and contemporary architects paid attention to this detail while constructing the buildings, so green architecture and ventilation are trademarks of this young nation with colonial past unique architecture style. 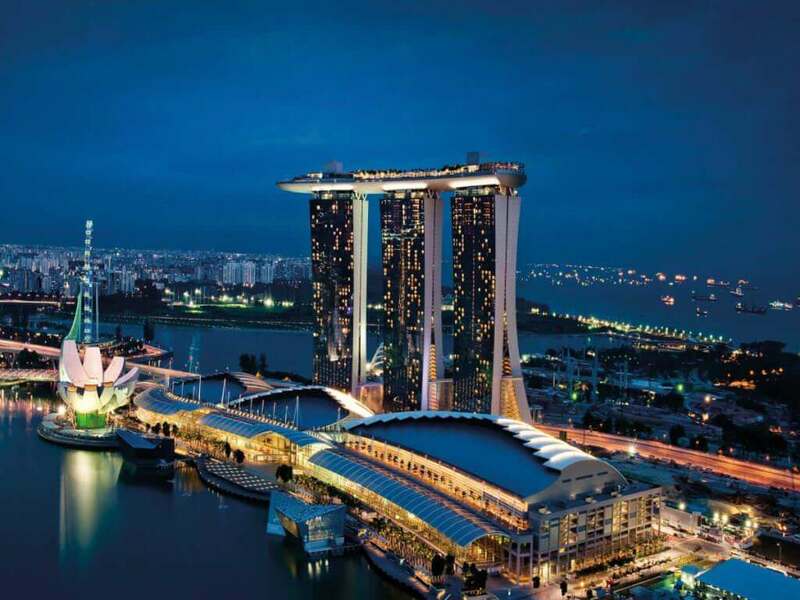 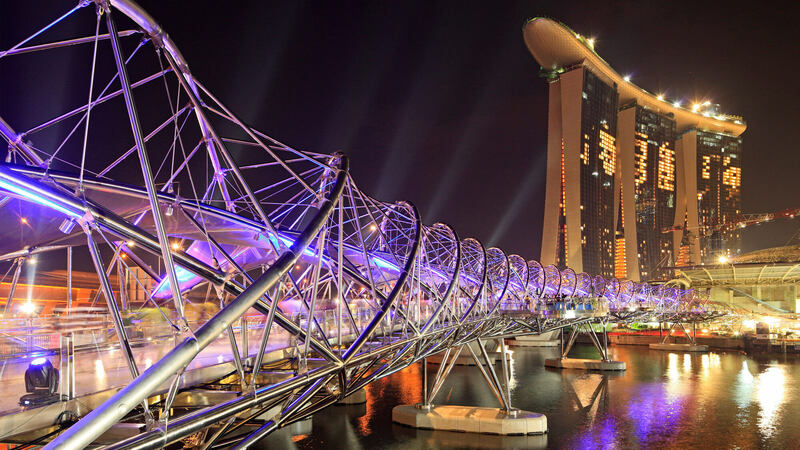 Scroll down the gallery of the most recognizable and impressive buildings of Singapore and share with us your impressions in the comment section. 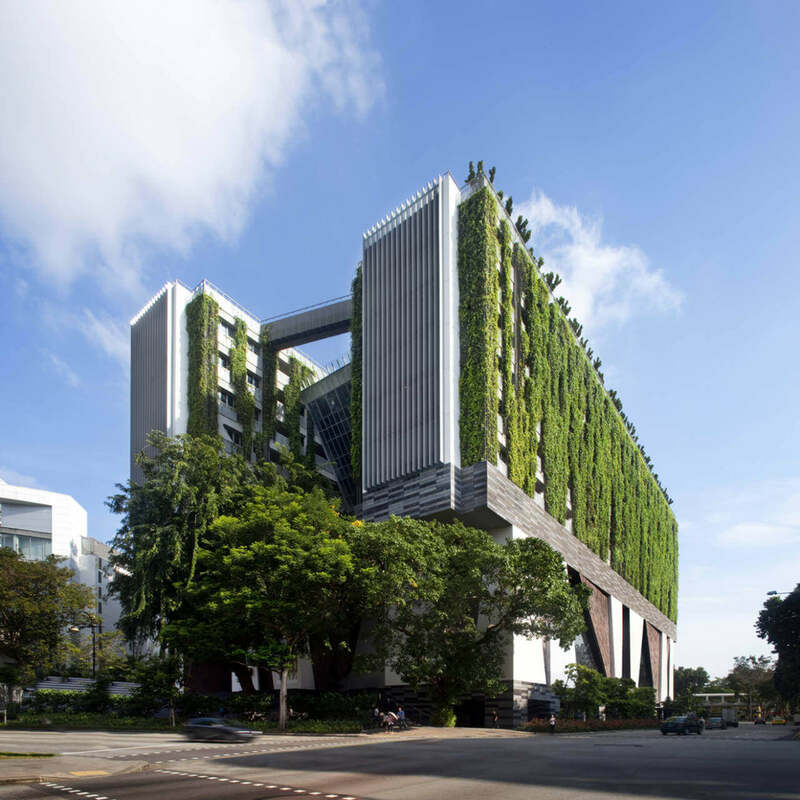 My favorite is definitely School of the arts, under number nine – the perfect example of the green architecture of the unique city of Singapore.